Rarely do we see this sort of thing in the developed world, since applications that are slimmed down to consume less bandwidth are targeted for developing countries and regions. I, and some of us here at AP, think something of this sort is long overdue. Messenger Lite sports the critical functions of the app, but skips on the superfluous stuff. Oh, and it's Android exclusive for the time-being — no word on an iOS version. I hope that this action by Facebook encourages other companies to release lighter versions of their apps; we have data caps here, too. 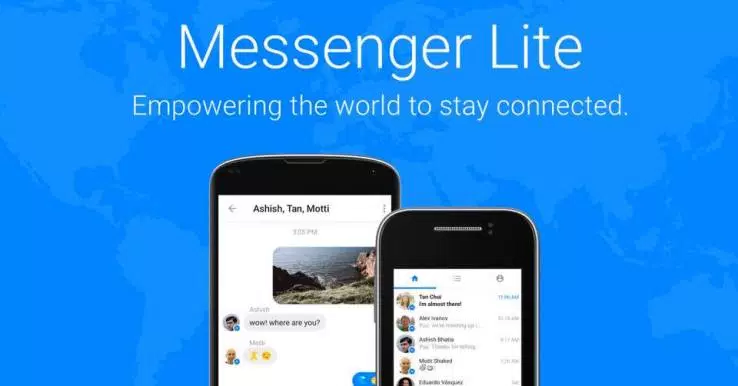 Messenger Lite is available right now in the Play Store at an install size of less than 10MB. You can grab it from the widget below.